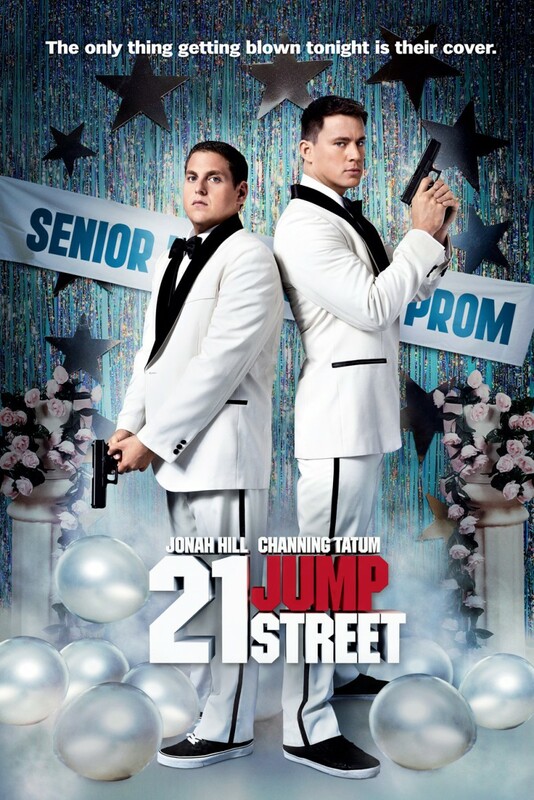 21 Jump Street DVD and Blu-ray release date was set for June 26, 2012. Jenko and Schmidt are young rookie cops, assigned to go undercover to root out a high-school drug operation. On the first day, their undercover identities get switched; former jock Jenko is now enrolled as a science geek, and nerdy Schmidt is supposed to be a track star. They also find that high school's changed: nerds are cool and jocks don't necessarily rule the school. Jenko's out of his element and Schmidt finds a new confidence, which leads to conflict between them. Jenko and Schmidt face a gun battle at the prom with the drug gang, and after a wild car chase, Jenko takes a bullet for Schmidt while taking down the drug supplier. Jenko's wound is superficial, and the two end up closer partners than ever.